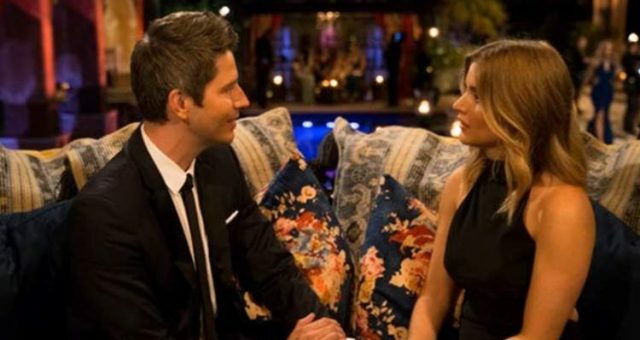 “The Bachelor” Week 8 Spoilers: Who Went Home on “The Bachelor” Last Night? 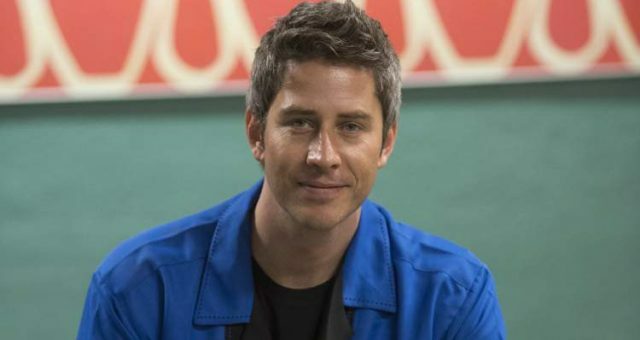 Arie “The Bachelor’s” Tattoos: The Mystery Behind Arie’s Tattoos Explained! 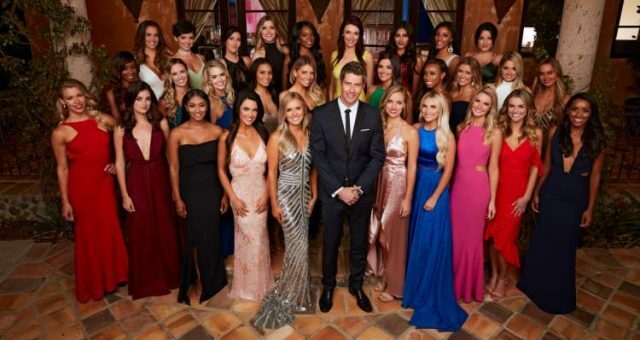 “The Bachelor” S22E07 Recap: Who Went Home on “The Bachelor” Last Night? 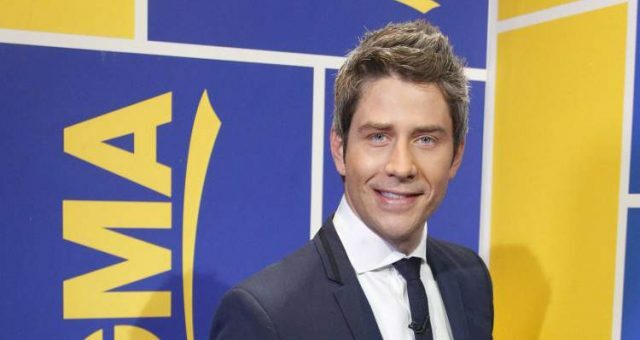 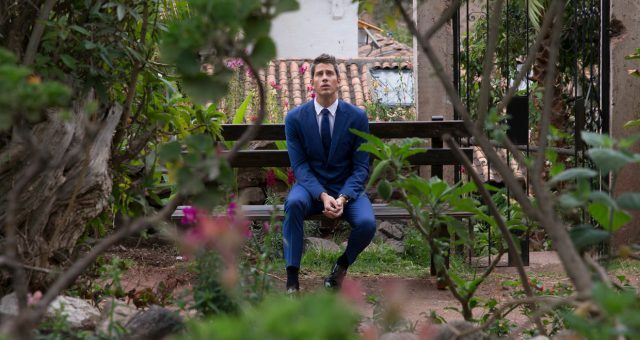 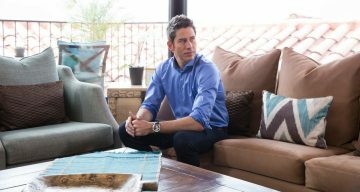 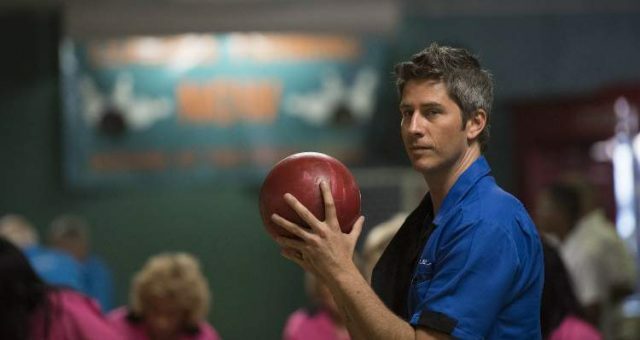 “The Bachelor” Spoilers: Who Is Arie Luyendyk’s Ex-Girlfriend, Cassie Harshman? 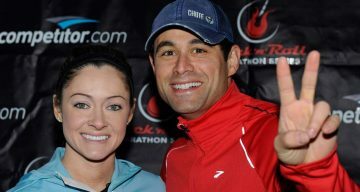 FACT CHECK: Is Chelsea Roy’s Ex-Boyfriend Julian Edelman? 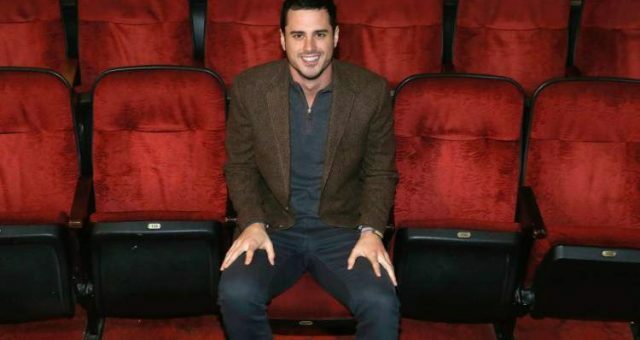 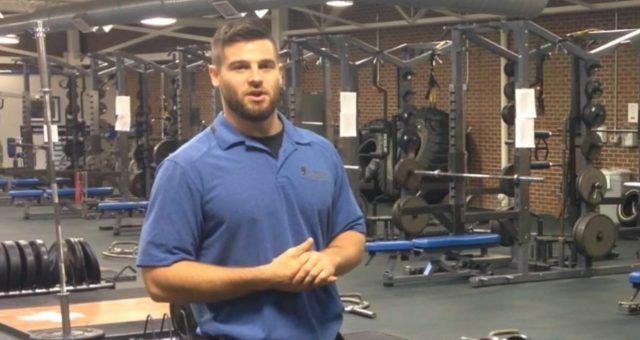 How Many Secrets Does “The Bachelor” Contestant Have? 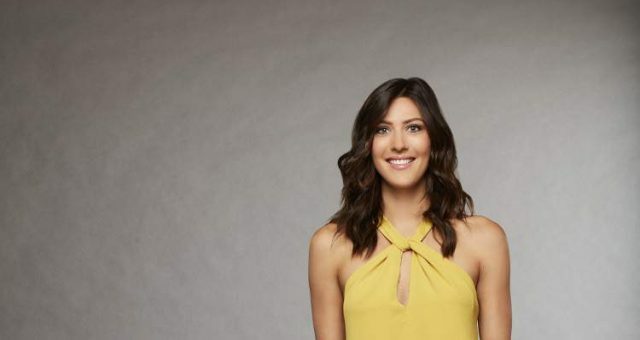 “The Bachelor” Week 6 Spoilers: Romancing Beautiful Women in Paris, the City of Love! 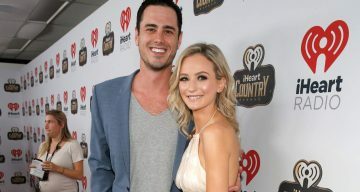 “The Bachelor” 2018 Week 5 Spoilers: Krystal Has a Meltdown!